As is well known by now, Verizon Wireless has, thus far, refused to activate any Nexus 6 that wasn't purchased from the carrier, at least through official procedures. Thankfully, it would appear that things are ready to change. Nexus 6 owners on Verizon are now reporting that their non-VZW Nexus 6s are showing up on their accounts as "Nexus 6 Non VZW," rather than just a generic "Non-VZW Device" as it had in the past. 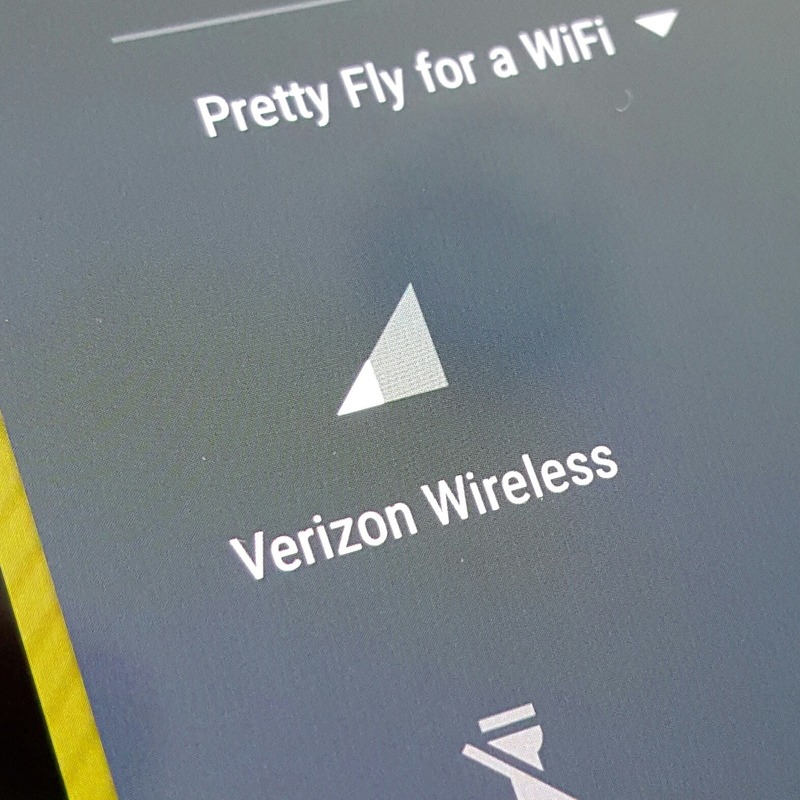 This is huge for anyone who has wanted Verizon as an option for their device. With all that said, don't go running down to your Verizon store to activate service yet, as it might not be ready for prime time. 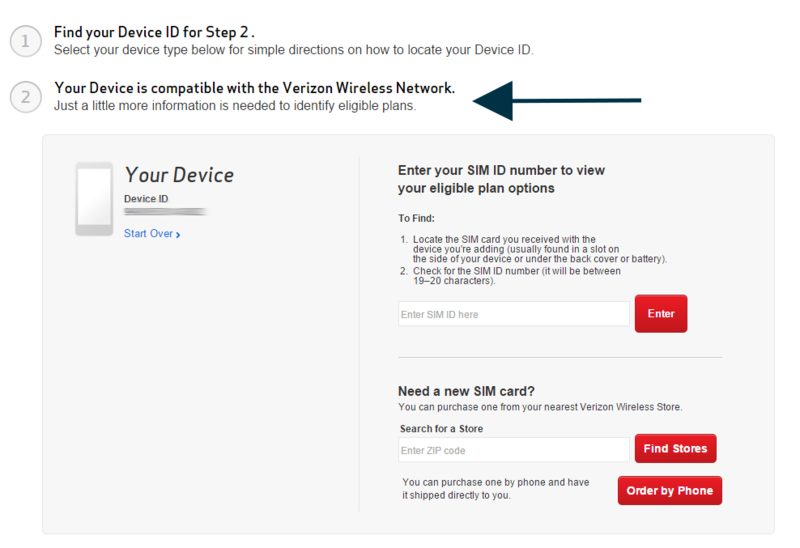 I first noticed that something had changed when I randomly tried putting my Sprint-purchased Nexus 6's IMEI number into Verizon's online IMEI check tool. Instead of coming back and telling me that my device wasn't compatible with the Verizon network as it always had in the past, it came back showing a device simply called called "Your Device." That meant that Verizon's system actually had my IMEI number. I had cancelled my Verizon account a while back because I was annoyed with my $15 month-to-month discount falling off my account regularly due to the fact that I had an unapproved device. But, since I'm a glutton for punishment, I decided that I wanted to try the normal activation process since the system now recognized my IMEI. I took my Nexus 6 into a Verizon store yesterday and explained to the woman helping me that I simply wanted an account, had my own phone, and just needed a SIM. I gave her the IMEI number of my phone and it let her past that part of the process (meaning the number was definitely in the system). She scanned the SIM card, but then when she tried to assign a plan - in this case, an individual 2 GB data plan - it told her the device was invalid. So, in the end, she used the old workaround of activating the SIM card in a display model, then swapping the SIM into the Nexus 6. That worked fine, and when I got home and set up a new My Verizon account, I was pleasantly surprised to see that the system did indeed recognize my device as "Nexus 6 Non VZW." My month-to-month discount is sticking, and the only thing I still can't do is change my plan. The difficulties she had with assigning a plan, combined with the fact that there has been no official word on this from Verizon, is what's leading me to say that this is probably still a work in progress from Big Red's side. Regardless, it's a step in the right direction and hopefully we'll see some kind of official announcement from either Verizon or Google in the near future. Why the carrier feels the need to classify non-VZW Nexus 6s differently from the ones it sells is beyond me, especially when every single one sold in the US, regardless of retail channel, is exactly the same piece of hardware. There is historical precedent for this, however. If you get a service on a Nexus 7 2013 LTE that wasn't purchased from Verizon, it shows on your account as "QA-ASUS-ME571KL-4.0." What's This About An OTA? Don't get too excited about this one. Back when Verizon launched the Nexus 6, the phones it was selling came preloaded with a unique build of Android 5.1, build LMY47E. For reasons unknown, Google didn't seem interested in offering an OTA for non-VZW Nexus 6s with Verizon SIMs to get them up to that build. Instead, we had some complaints from people with this configuration (for example, a device purchased from Motorola that was being used on VZW) saying that they seemed stuck on 5.0.1. With Big Red now preparing to activate these "rogue" Nexus 6 phones, Google has finally released an official OTA to take non-VZW devices from 5.0.1/LRX22C to the Verizon-specific 5.1/LMY47E build. If you have a Verizon SIM in your phone and never flashed an Android 5.1 build manually, you should have already received the OTA update. In case you didn't, though, you can download it below. This will take a Nexus 6 on Android 5.0.1/LRX22C and update it to 5.1/LMY47E. From my testing, there is no OTA to LMY47E from any other build. This makes sense considering that, officially, any devices with Verizon SIMs that needed to be updated would have been stuck at LRX22C.